Visit our Latest Specials page to see all the top offers on cars, trucks and SUVs. Get a great deal today! Proudly serving San Antonio, Macdona, Hollywood Park, New Braunfels, Castroville, Universal City, Von Ormy, Helotes, Bandera and Boerne. It probably didn't take much for you to fall in love with your first new Honda car, and it's that same feeling we want to recreate each time you visit us. 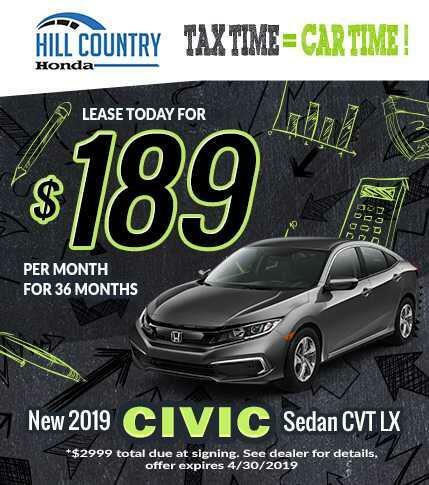 Whether you are here shopping for another Honda Civic, or you have the need for a knowledgeable team of experts providing service that keeps your vehicle young, we are ready to be your only resource. 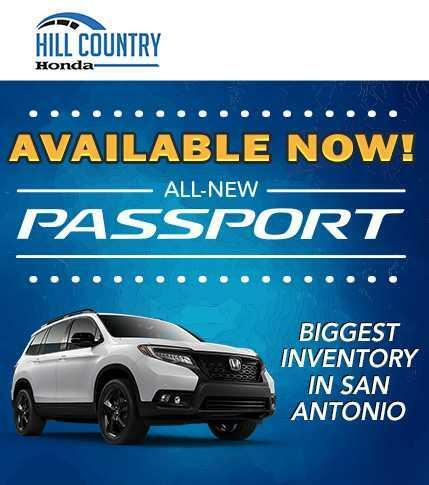 We offer so many reasons to come to our dealership, and it isn't just our wide selection of new Honda models. 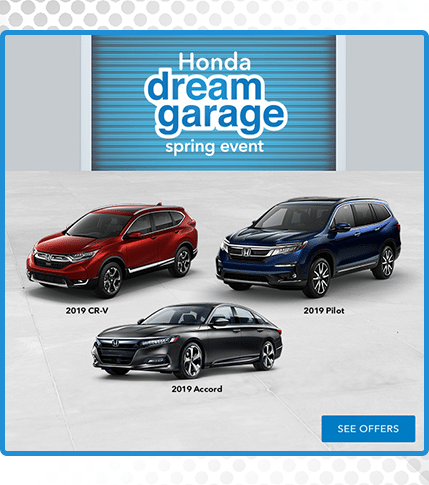 You know that a Honda vehicle can offer the latest safety technology, premium seating materials, exciting performance specs, and entertainment that keeps the good times rolling, but our team wants to be there every step of the way to support you. 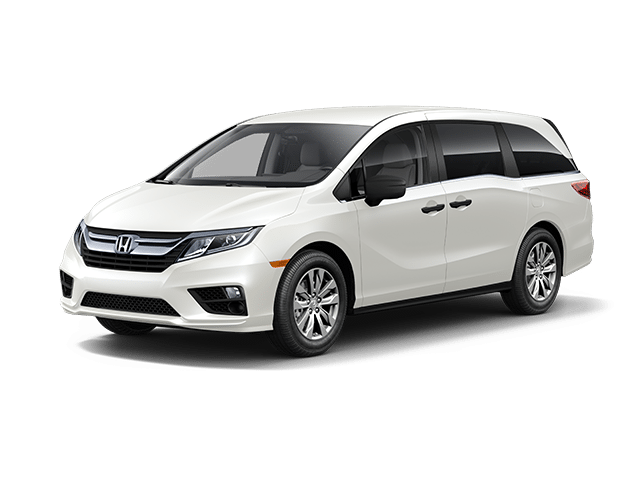 We can be your resource for everything relating to your Honda Odyssey, and it begins with a visit to our dealership. 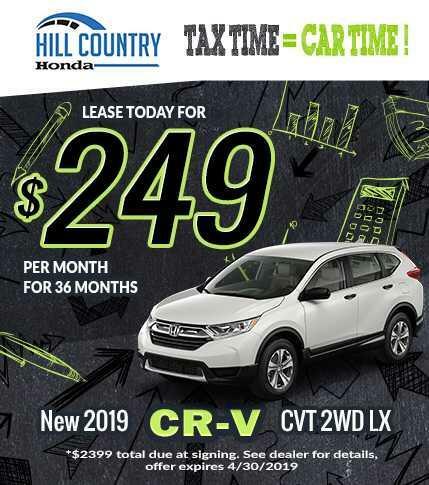 That new Honda HR-V and CR-V won't drive themselves off our lot, and when you come in to sit behind the wheel, you'll discover true luxury. 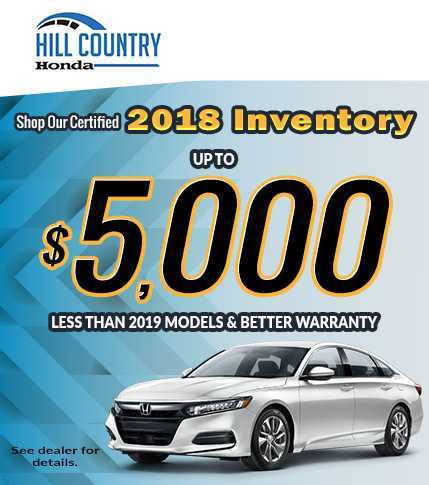 Our inventory is full of options, whether you have the desire to bring home a new Honda car, truck, or SUV, and our team wants to hear about what you want. 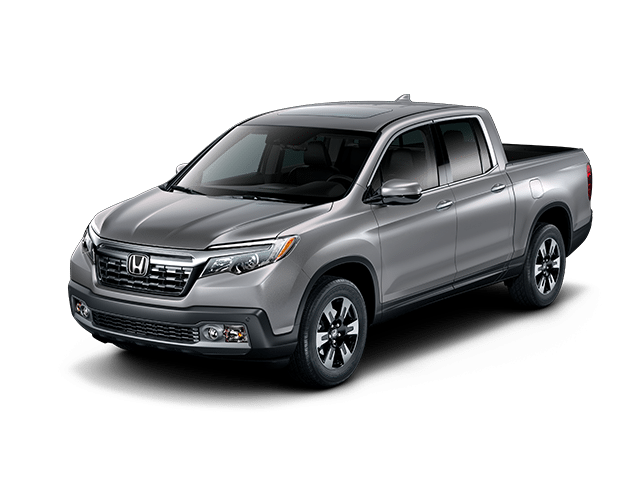 You can browse our inventory from the comfort of your own home, selecting the filters that best locate the perfect Honda model based on body style, feature, and more. When you want a closer look, we're ready to see you right here. 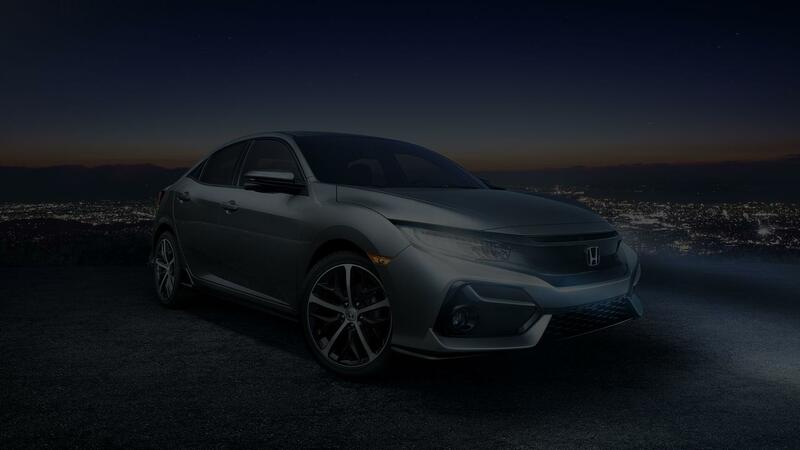 If a new Honda model isn’t your cup of tea, don't worry because we carry a wide variety of pre-owned models from Honda and other brands, so you can have the selection you need to find that perfect match. We allow you to shop for many quality pre-owned vehicles that deliver the feature you want at a price that you can brag about. It's not just a matter of finding transportation to get you to your obligations -- shopping for a used car or truck is about discovering that hidden gem that offers everything you need at a great deal. 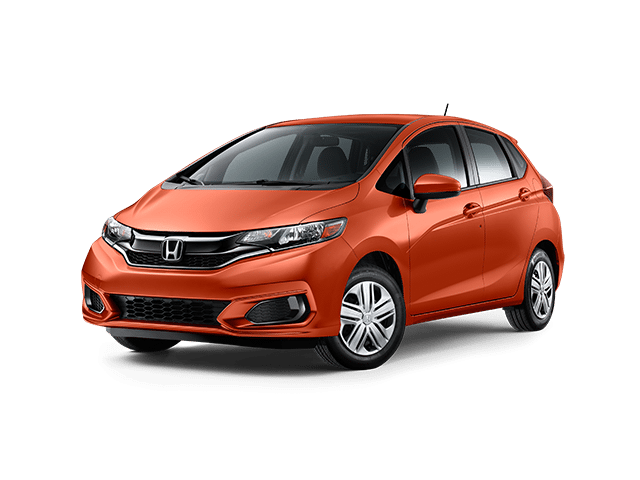 When you've found that fit, our financing team is ready to get you into a new Honda vehicle lease or used Honda car loan that suits your budget the best. You know what you can afford, and you understand your finances better than anyone, which is why we don't try to sell you on anything that doesn't fit your current needs. You can begin the prequalification process on our website or visit us and discover what types of options you have open to you. 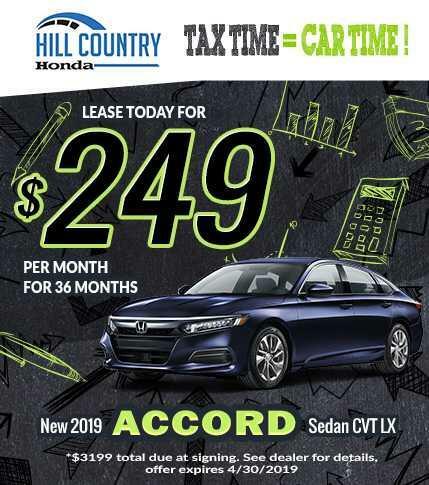 Once you've driven home in your new Honda Accord and enjoyed time together commuting to work or spending time with family, our relationship isn't over. Our service department is ready to give your vehicle the high level of care that it deserves while using only OEM-approved parts. Honda models are designed with care, and our team of technicians knows better than to use any subpar products in your vehicle. 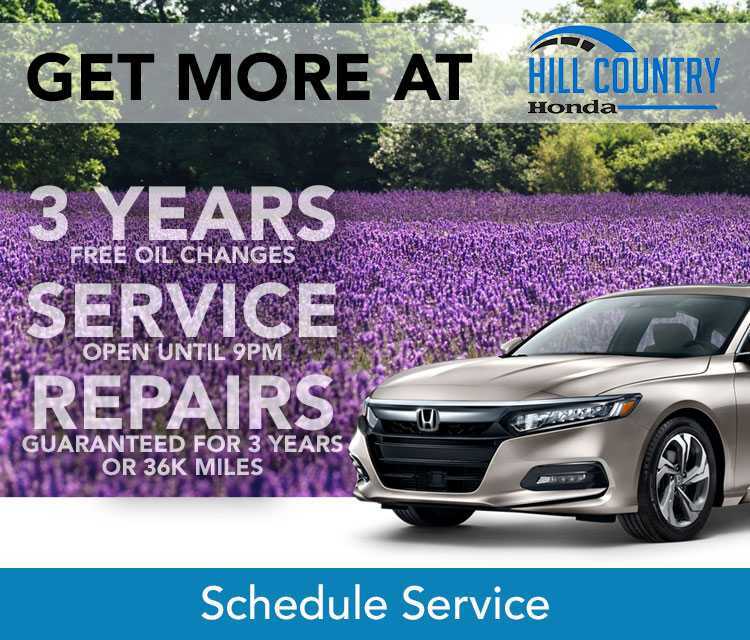 Your next oil change, brake service, tire rotation, or major repair is in good hands with our team of Honda-trained technicians, and we've got access to everything the brand has to offer. Whether you're purchasing tires, scouting our lot for your next vehicle, or you simply want to come in and see what we're all about, our team is ready to welcome you. Visit us today or reach out with questions and we'll be glad to get you started on the right path. We know how to keep our customers happy with each visit, and soon you'll be able to see for yourself what we can do for you.